The official retailer of MITM merchandise. 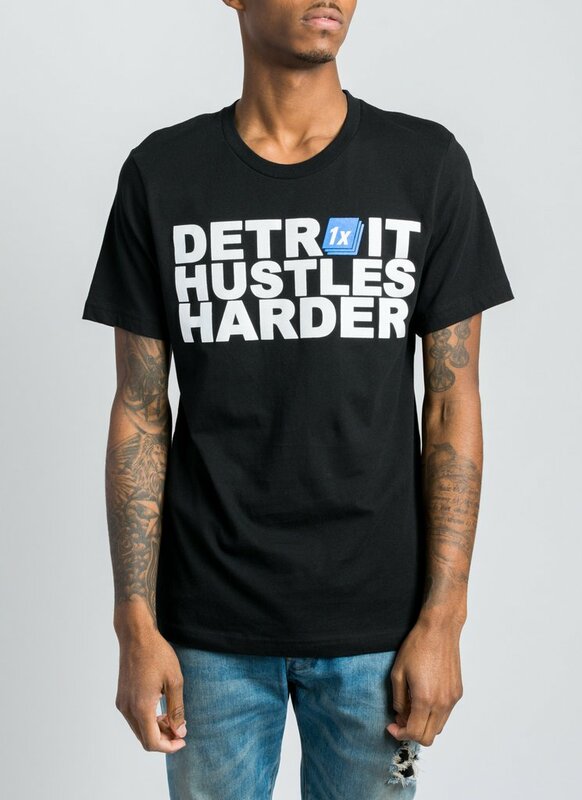 Detroit clothing company that strives to create designs and garments that are new and fresh by sampling the familiar + a printing, production, and design house. Eclectic record store offering vinyl selections from local Detroit techno and Motown to disco, funk, rock and soul. Great staff that is knowledge and will always help you find a record you never knew you even needed! 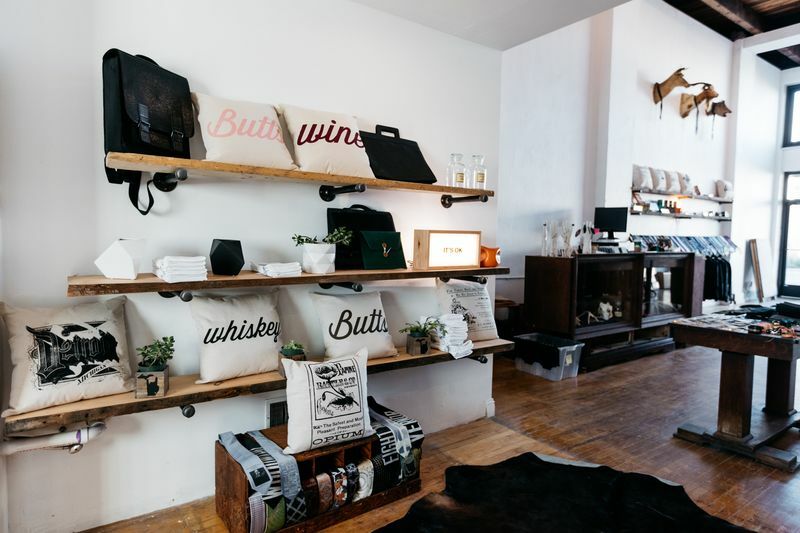 Men’s and women’s accessories shop that also carries home-goods, vintage and scientific curiosities, and gifts from other esteemed designers around the world. A concept store that centers around luxury, independent design from the United States, Europe and beyond. A homegrown clothing and accessory label that embodies the pride and unapologetic spirit of our beloved Detroit since 2012. Unique boutique selling stylish, casual apparel, home goods, apothecary products & French linens.